Desert Twilight is gonna' be lit! 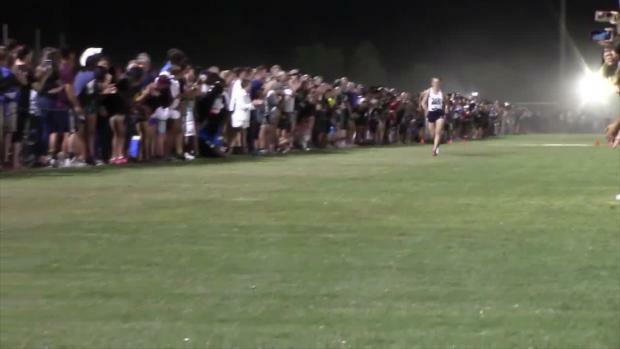 Click here to read Josh Tucker give a rundown of the Boys Sweepstakes Race! 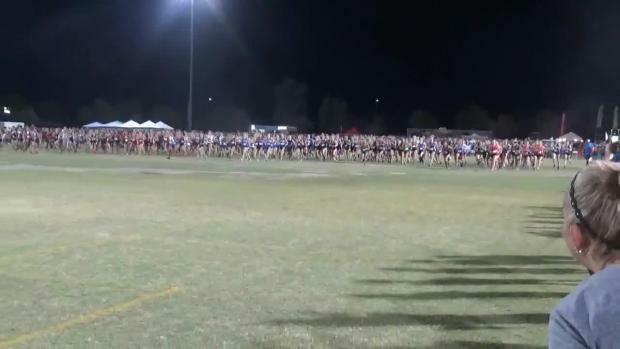 Click here to read Andy Gutierrez's rundown of the Girls Sweepstakes race at Desert Twilight. 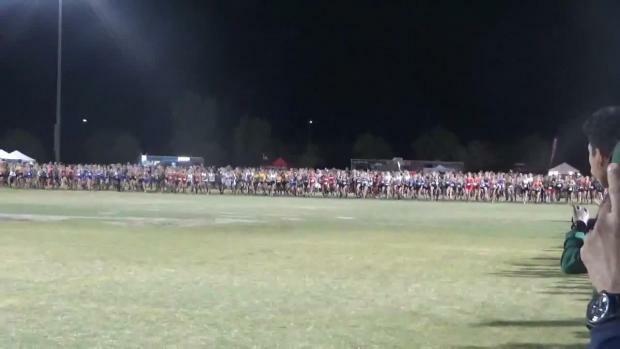 Drew Burns reflects on his running career for the Brophy Broncos, as he turns his focus to Santa Clara, California. 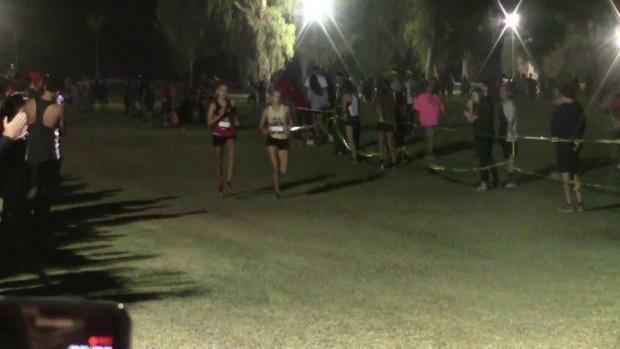 Rio Rico's Samantha Schadler (Jr.) showed what she was really capable of when she tactically took down the Girls Sweepstakes field at the Desert Twilight Festival in Casa Grande earning another individual title for the Schadler household. We caught up with Highland super-sophomore, Caroline McLeskey for a Q&A interview about building physical and mental strength, and balancing between cross country and band practice. 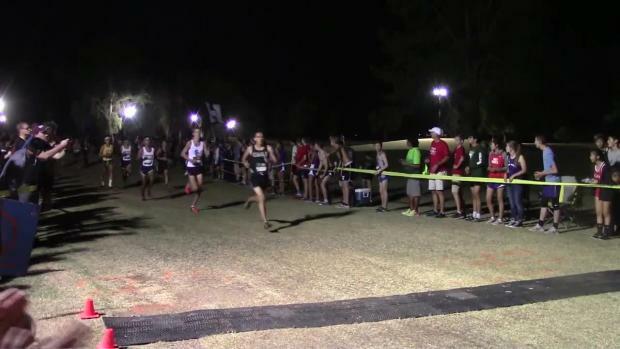 Have a look at our meet preview of tonight's Championship Races at Desert Twilight! You'd expect a grand spectacle in the desert to tell you something. And it did. 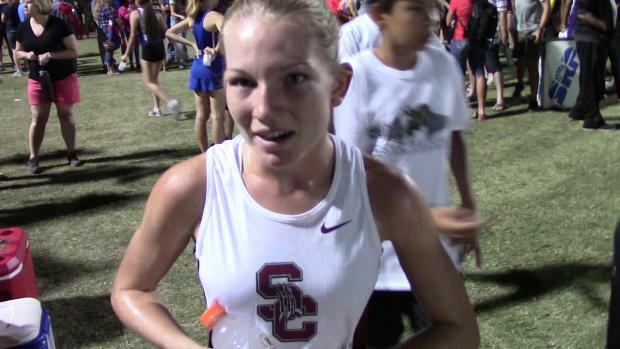 Of the Colorado girls who ran both Liberty Bell and Desert Twilight, Taylor James was fastest in the desert. 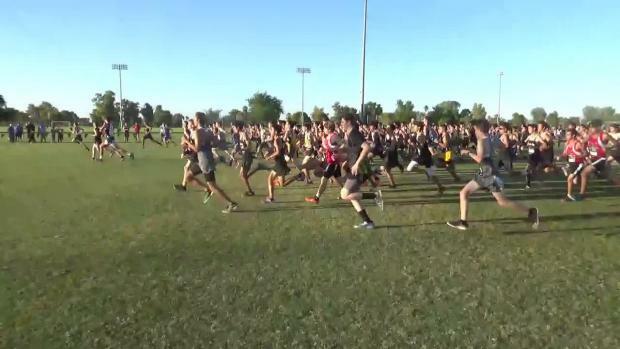 We caught up with the Desert Vista Boys for this week's Workout Wednesday, for what they call a "combo workout" just a few mornings before Desert Twilight. 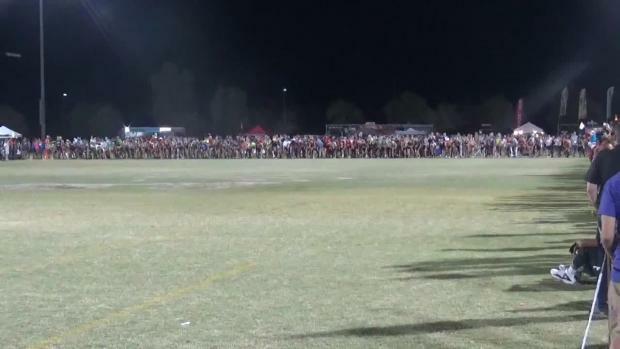 Check out the current XC team scores rankings for Arizona boys as of October 3rd. 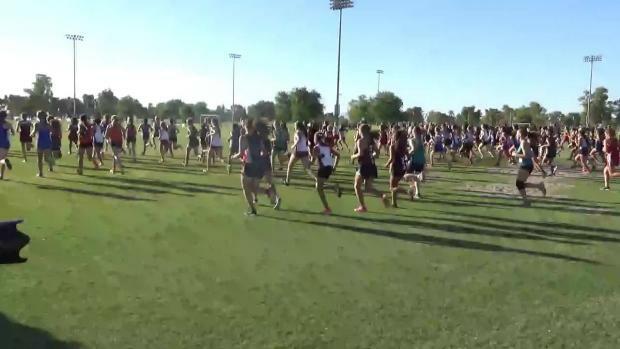 Check out the current XC team scores rankings for Arizona girls as of October 3rd. 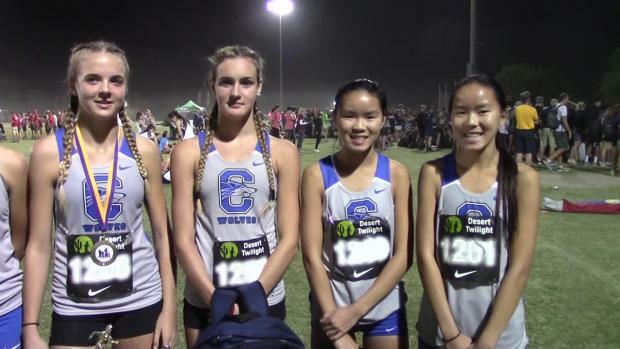 Chandler Girls return with a matured squad since 2015 when they claimed their State Title. 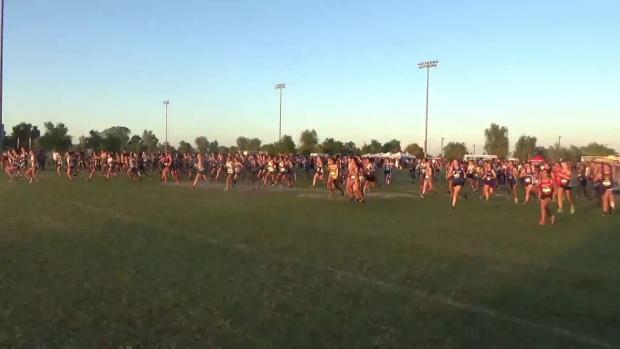 Arizona MileSplit has the Scouting Report here. We caught up with the Daschbach Brothers of the Highland Hawks in our latest Q&A Interview. 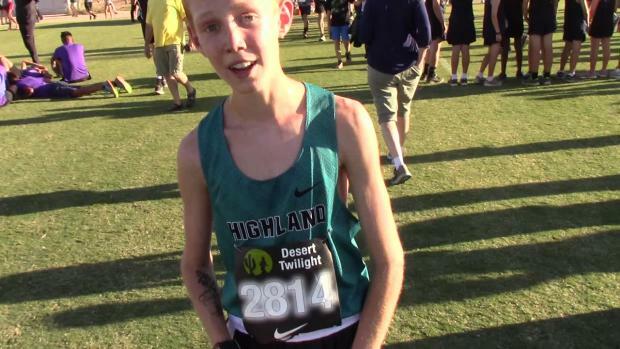 Cole Sprout ran 36 seconds faster this year at Desert Twilight than at Liberty Bell. 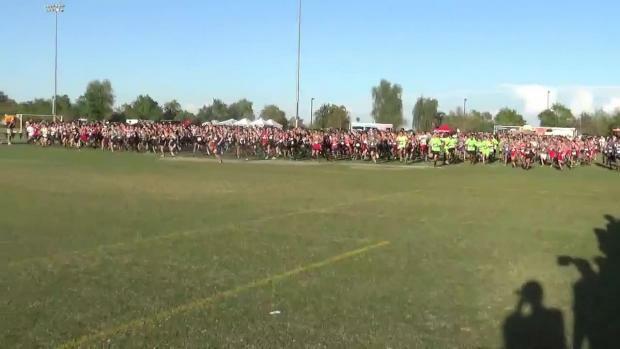 As it turns out, that about average for all 28 boys who ran both races. 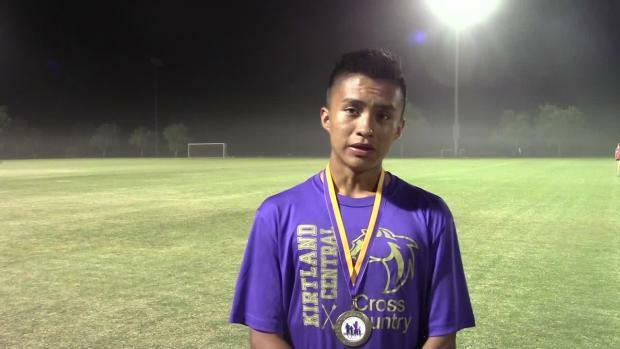 Eastwood Coach Mike McLain believes his team will run well at Desert Twilight. 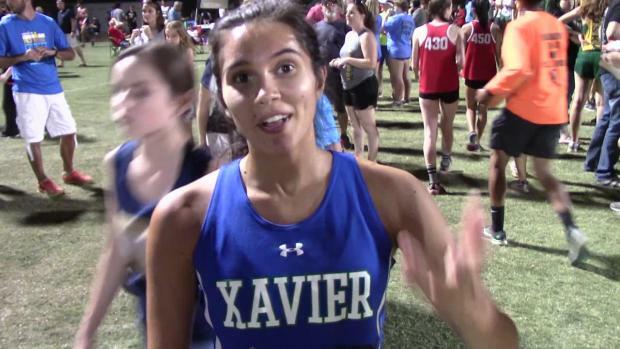 Xavier are set to return with some fresh new faces that will make them some heavy contenders for the Division 1 girls' team title. 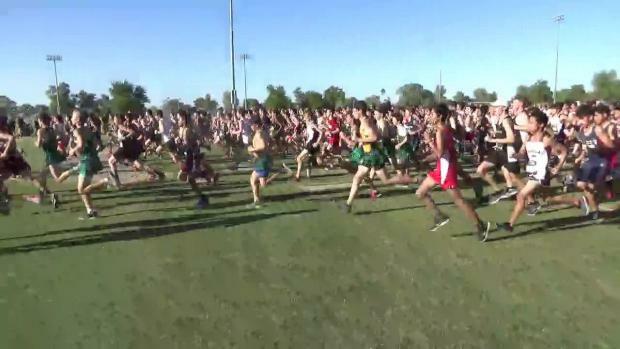 Arizona MileSplit has the Gators' Scouting Report. 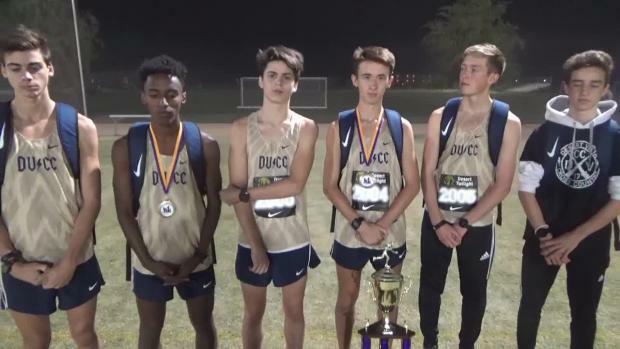 The Desert Vista boys look to pursue their four-peat State Championship title this fall. 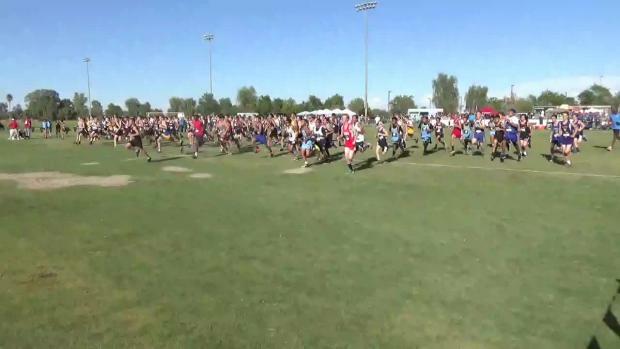 Arizona MileSplit has the Scouting Report. 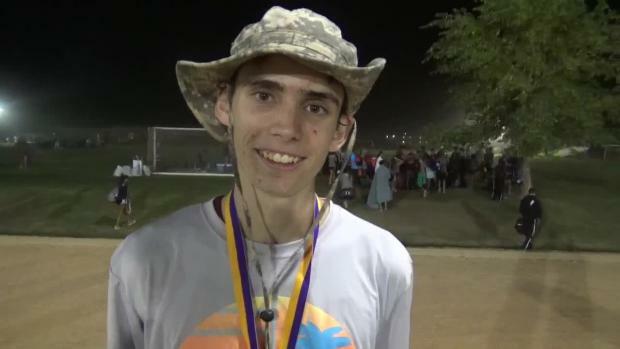 We caught up with Jake Smith, recent graduate of Cibola High School, about his career for the Raiders and future at the University of Texas San Antonio. 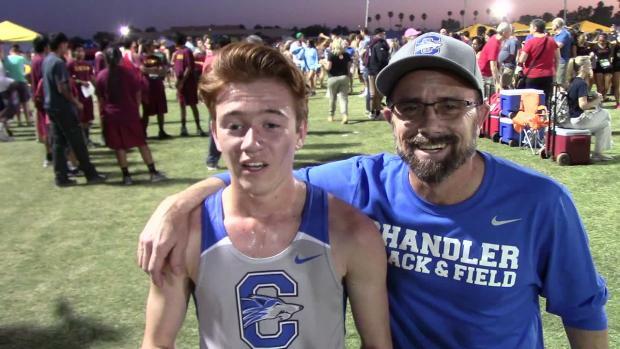 We caught up with Boulder Creek school-record holder Jacob Lewis for a Q&A interview about favorite workouts, jamming to pre-race metal, and his hobbies as a history buff. We Salute Hamilton High School graduate David Nelsen on an outstanding career for the Huskies. Click here to read the full interview. 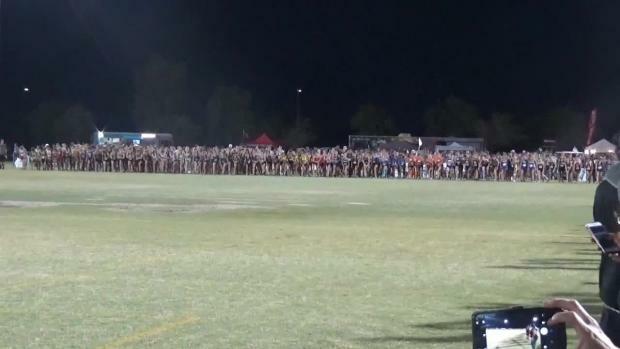 Have a look at the all-time best male 5K performers of Desert Twilight. 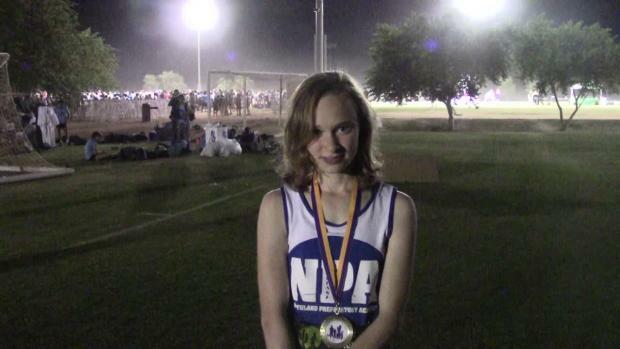 Have a look at the all-time best female 5K performers of Desert Twilight. 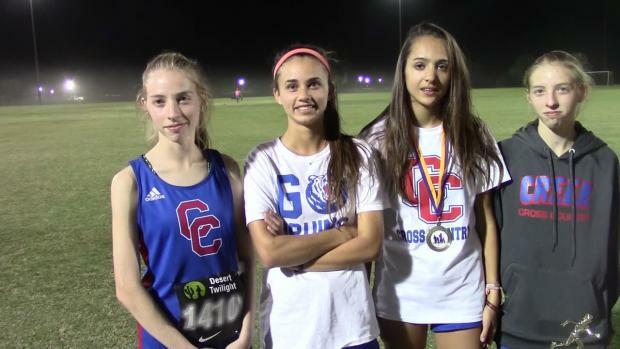 We caught up with Carson Klepinger of Mesa Mountain View this week coming off a win at the Chandler Invitational season opener. 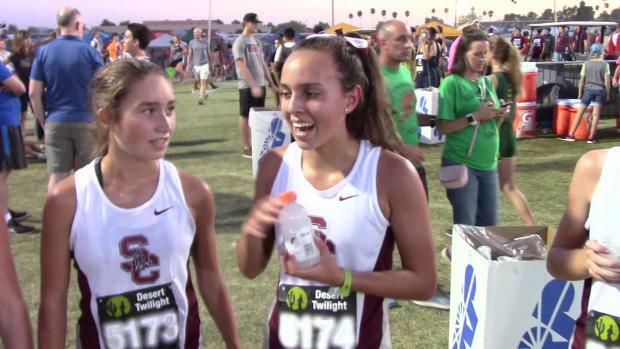 We caught up with Desert Mountain H.S. for some 1K repeats at Stonegate Equestrian Park. 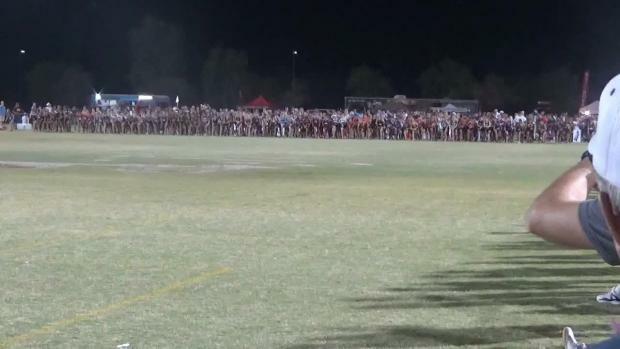 Rio Rico's Samantha Schadler (Jr.) showed what she was really capable of when she tactically took down the Girls Sweepstakes field. 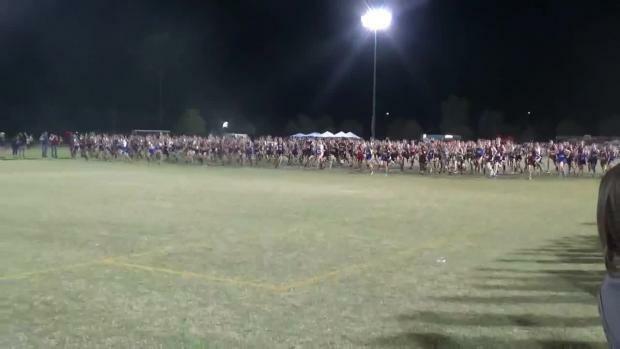 Watch this and more race videos from Friday night's race.